OWON: For all you Bent Banker Bastards out there, we are coming for you just like the Pedos. Both predatory Scum. A group of HBOS bankers in Britain are due to go on trial charged with conspiracy to corrupt, fraudulent trading and money laundering, according to a London court. The London-based Southwark Crown Court will host the first trial of bankers to emerge from the financial crisis in 2008. 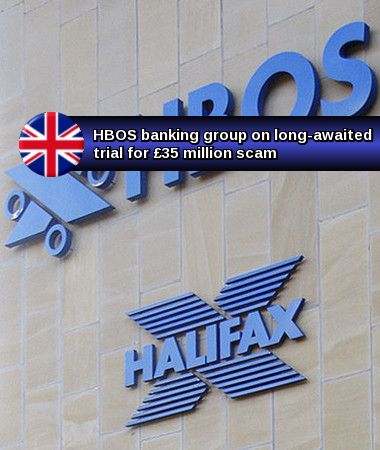 Two former senior HBOS managers and six other defendants will appear in court this month. The heavily postponed trial was originally scheduled to start in the beginning of the year. The defendants were initially charged in 2013. Those charged also include bankers David Mills and Michael Bancroft, as well as their wives, who are accused of giving money and “numerous high-value gifts” to HBOS managers in exchange for favors. The alleged scam was exposed by Thames Valley Police after a two-year investigation code-named Operation Hornet. 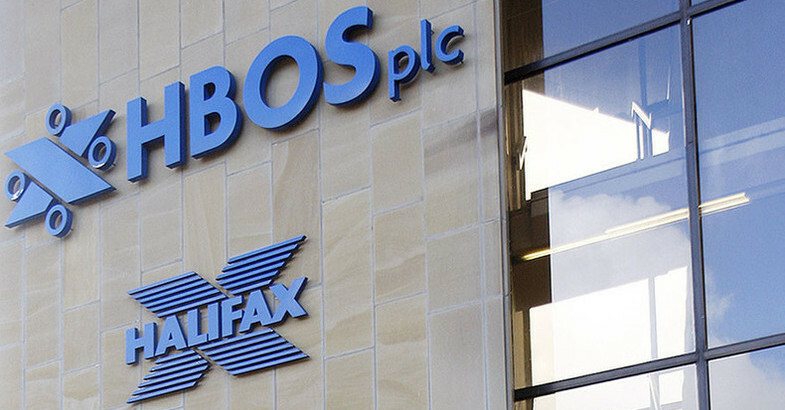 HBOS collapsed in 2008 and was bought by UK-backed Lloyds TSB. Its one-time head of corporate lending, Peter Cummings, was fined £500,000 and was banned from the banking industry. The British government bailed out Lloyds at the height of the financial crisis in 2008 at a cost of some £20 billion, handing the state a 43-percent stake in the bank.